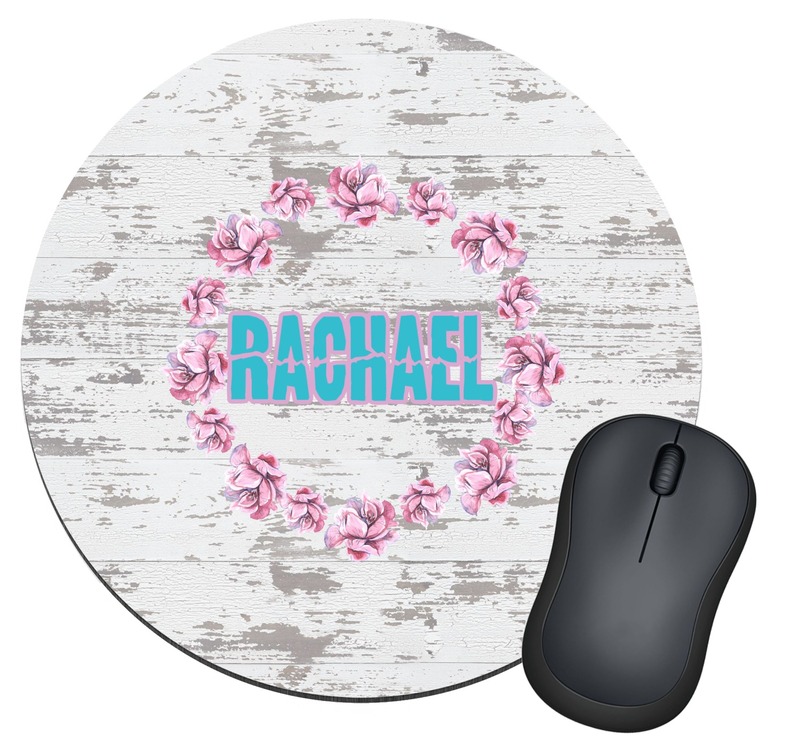 These personalized round mouse pads are a sure way to add some functional flair to your workspace. They make great gifts for the office or for anyone who frequently uses a computer. We have designs to fit the individual style of all ages! 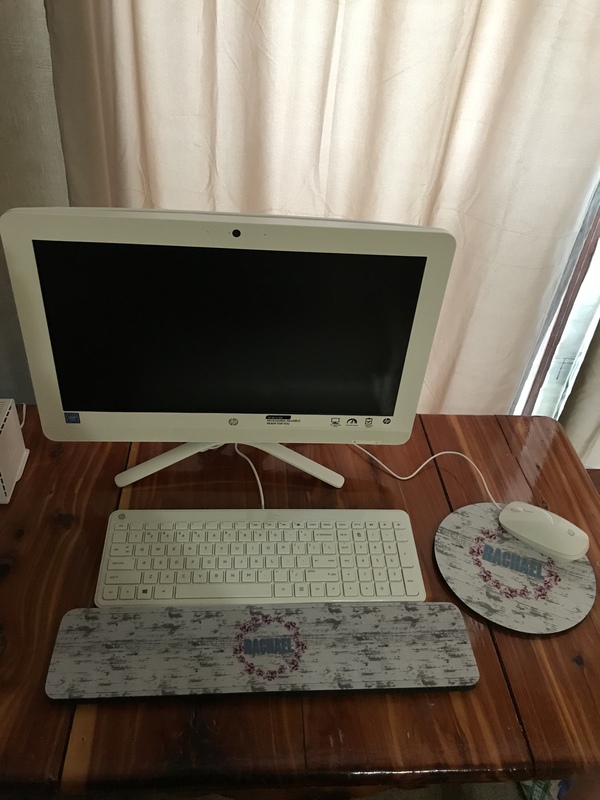 The mouse pads can easily help prevent wear and tear on your desk or table. They have a rubber backing so they won't slide around when in use. They are about 1/4" thick and 8" in diameter. The top of the mouse pad is a polyester printed with your very own design! The round shape gives a little different shape than the typical square mouse pad. 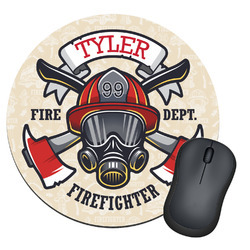 Go to our design center to start creating your perfect mouse pad! Take a look at all of our patterns, graphics, fonts, and more! There are thousands of choices. Make a design that really speaks to your personality. If you ever need help in our design center just give us a call! We are always happy to help!